The U.S. Securities and Exchange Commission building in Washington. The Securities and Exchange Commission said Thursday that it had received over 3,000 tips in the first year of its whistleblower program. The program was established by the 2010 Dodd-Frank financial reform law and took effect in August of last year. It allows the SEC to grant whistleblowers awards of between 10% and 30% of the money collected in a case when the information provided leads to more than $1 million in sanctions. 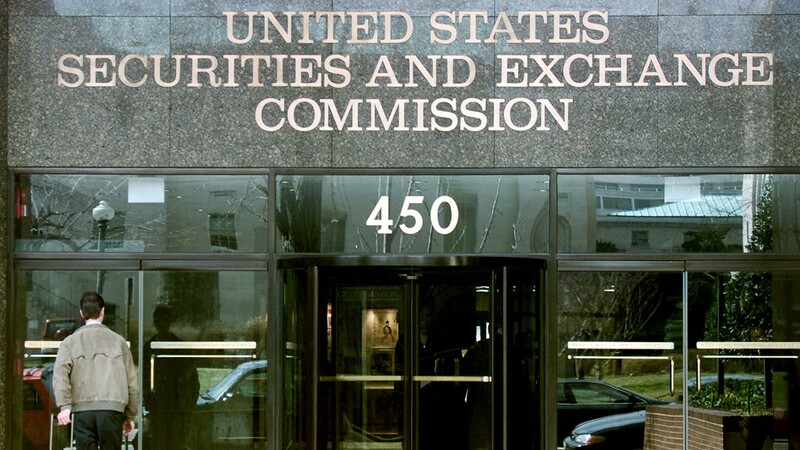 "In just its first year, the whistleblower program already has proven to be a valuable tool in helping us ferret out financial fraud," SEC Chairman Mary Schapiro said in a statement. "When insiders provide us with high-quality road maps of fraudulent wrongdoing, it reduces the length of time we spend investigating and saves the agency substantial resources." The agency received tips from all 50 states and 49 foreign countries over the course of the year, receiving 3,001 in total. It has made just one payout so far, however, granting its first award this past August. The agency did not identify the whistleblower or the case in question, but said the person would receive $50,000, with more rewards possible pending further developments in the case. The most common whistleblower complaints so far relate to corporate disclosures and financials, comprising 18% of tips, with 15.5% alleging offering fraud, the SEC said. While the SEC program is still in its early stages, whistleblowers have long been able to earn rewards by filing lawsuits showing that the government is being defrauded. The IRS also has its own whistleblower program for individuals who expose tax evasion.